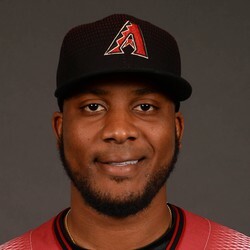 Reds right-hander Keyvius Sampson lost on Sunday, 3-0 against the Pirates, surrendering three runs on three hits and a walk with six strikeouts in five innings against the Pirates. Sampson had a very promising debut. He has delivered an impressive 8-to-1 K/BB ratio in his six big league innings. With the trading of Johnny Cueto and Mike Leake, that has opened up a pair of spots in the Cincinnati rotation. Sampson's powerful right arm and him showing the ability to miss bats, should put Sampson on everybody's radar.